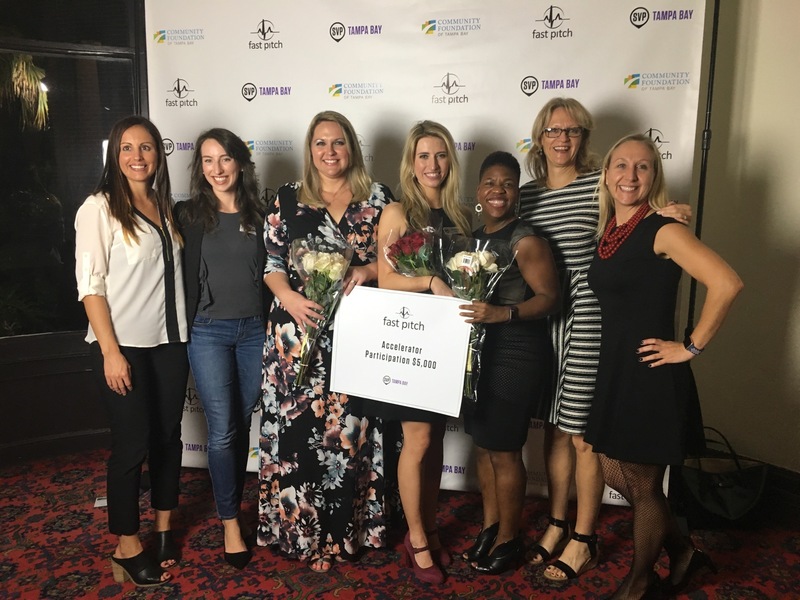 On Friday, December 1st the Tampa Bay Healthcare Collaborative (TBHC) was one of 13 local nonprofits to ‘pitch’ their social enterprise idea on stage in a room of nearly 400 people at the University of Tampa, Plant Hall. 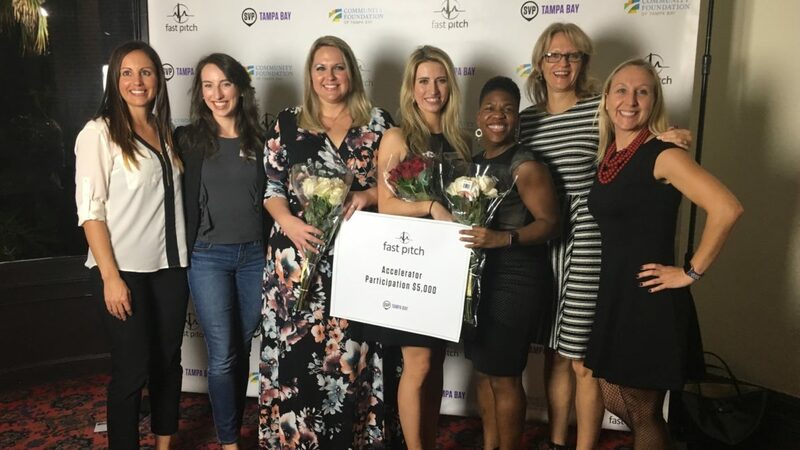 The inaugural Fast Pitch Tampa Bay event was hosted by Social Venture Partners and the Community Foundation of Tampa Bay. While the event could best be described as a ‘Shark Tank for nonprofits’, it really was the culmination of a 2-month business accelerator and mentoring program we were selected to be a part of. While we competed for the opportunity to win part of the $60,000 of unrestricted funding available, we really became a community of non-profits supporting great ideas and event better organizations. You can read details about the program and our team business mentor Jennifer Finney here. Marissa Davis passionately described the Cultural and Linguistic Competency Training and Assessment System – our solution to combat the unjust differences that exist in health care delivery as a result of a person’s race and/or ethnicity in 3 minutes. She then spent another 3 minutes responding to questions from the judges. 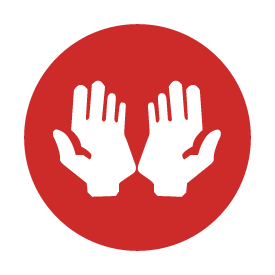 Our social enterprise concept is based on the successful Cultural and Linguistic Competency Initiative we implemented with support from the Foundation for a Healthy St. Petersburg. At the end of the night, the winners were announced – TBHC won the Accelerator Award and $5,000! Stay tuned as we begin ramping up in 2018.